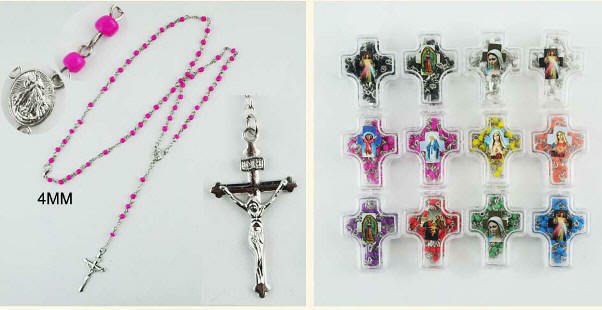 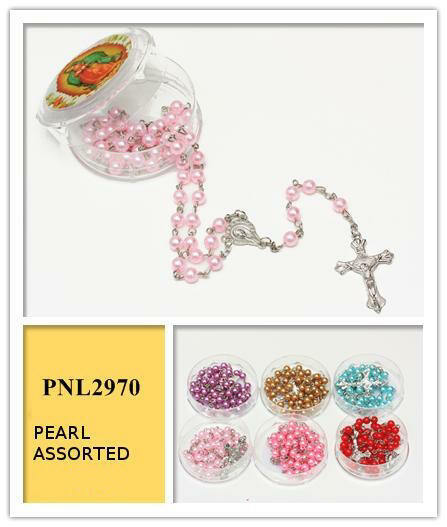 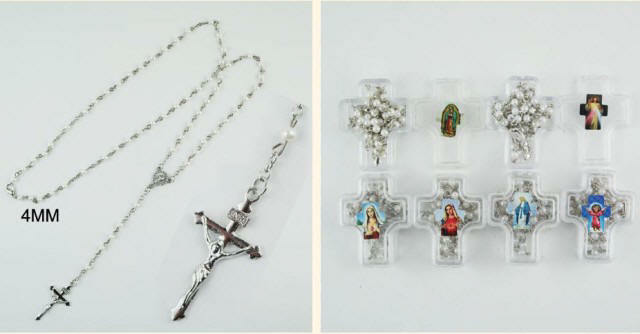 We are Importer do Wholesale Rosaries And Religious Jewelry such as Hematite Rosaries, Crystal Rosary, Crystal Glass Rosary, Wood Rosaries also We do wholesale Hematite Necklaces and Hematite Magnetic Bracelets, Paua Shell Bracelets and Anklets, Mood Rings, Murano Style Necklaces with Glass Pendants, Hematite Rosary, Bone Necklaces, Sterling Silver Jewelry and more..., TO PLACE YOUR ORDER PLEASE READ FIRST OUR WHOLESALE TERMS , you can order by Phone/Fax or Use Our Order Form. 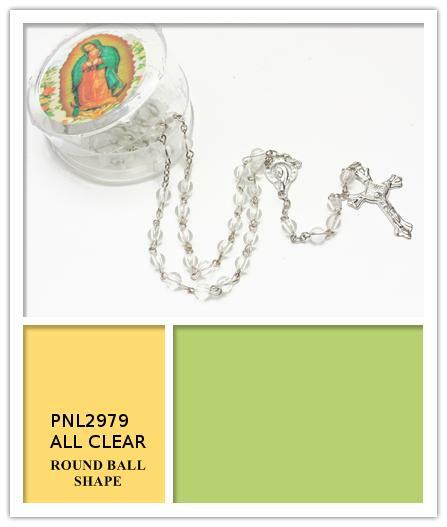 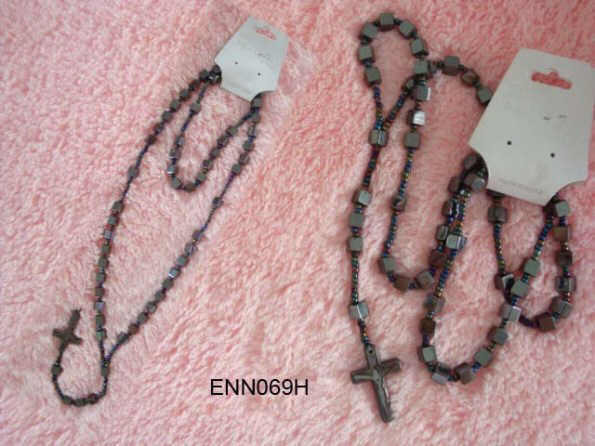 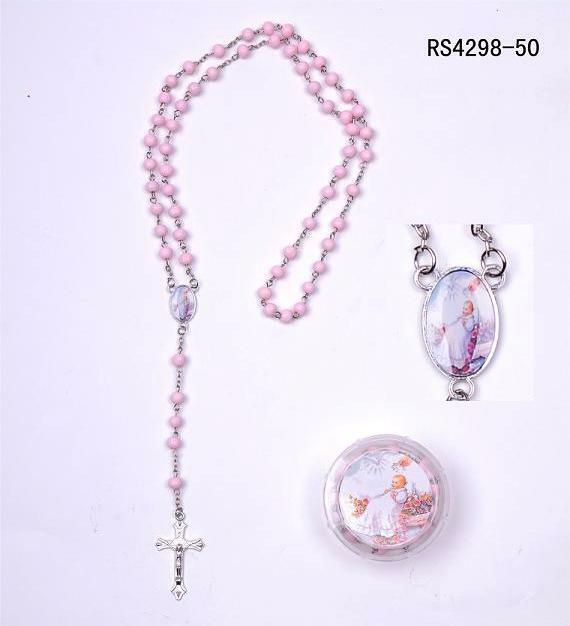 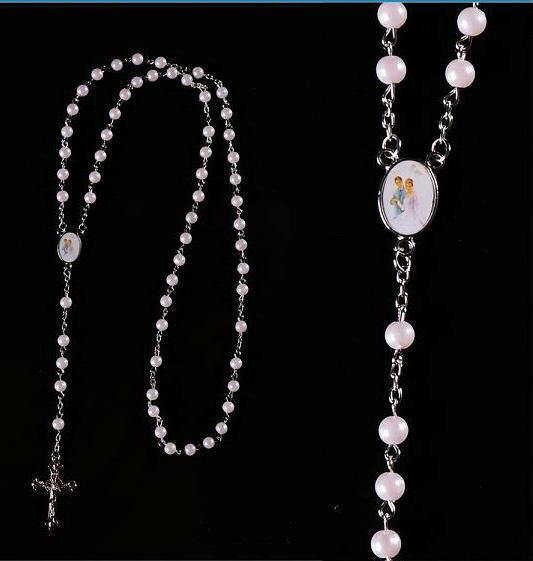 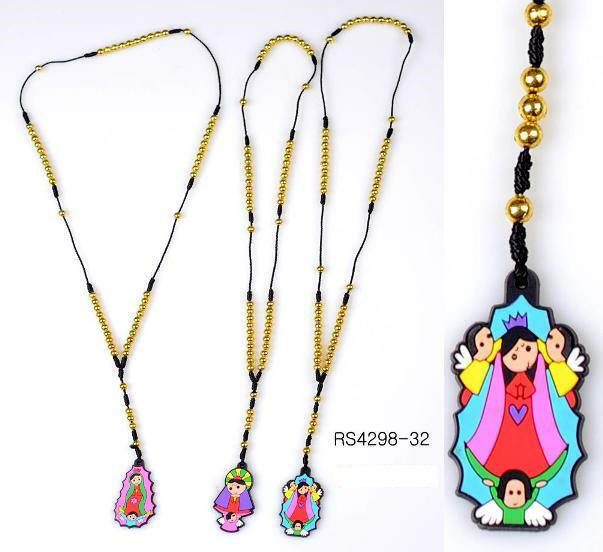 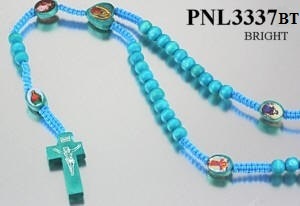 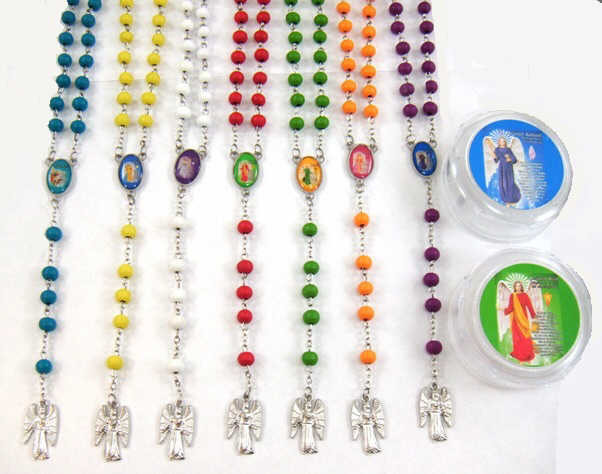 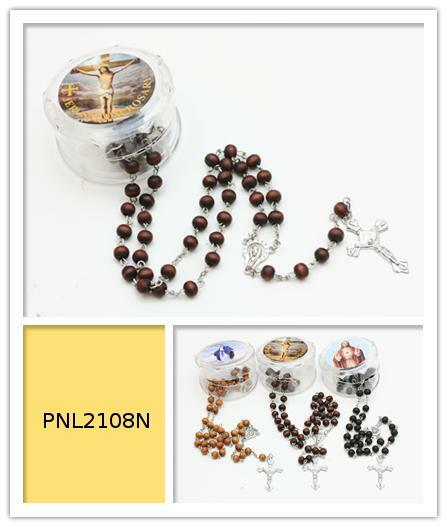 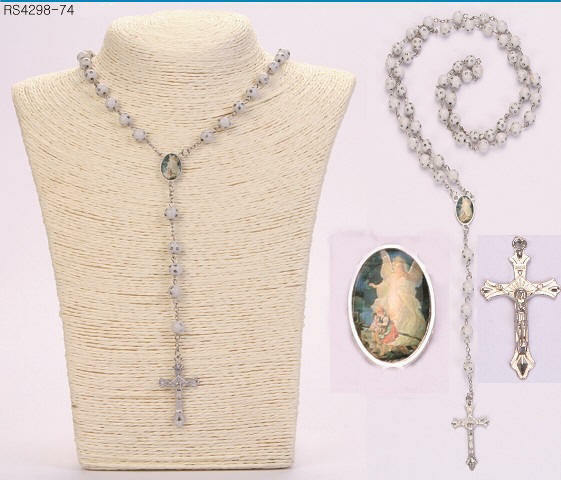 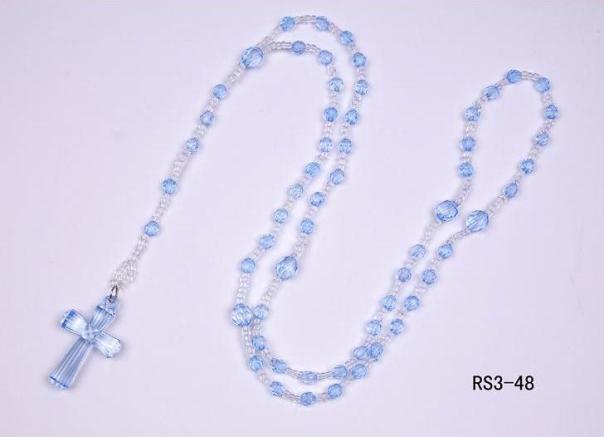 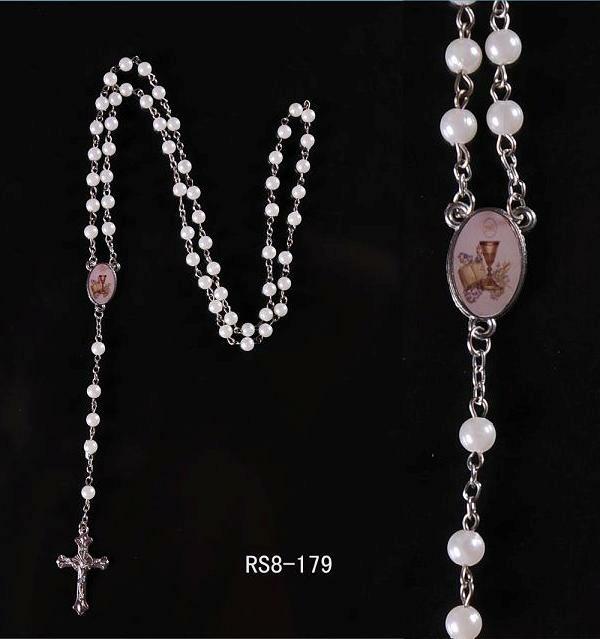 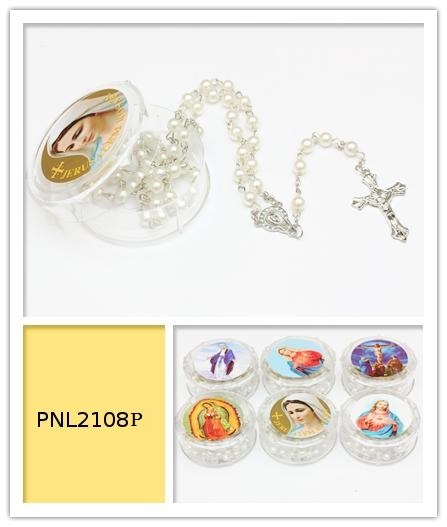 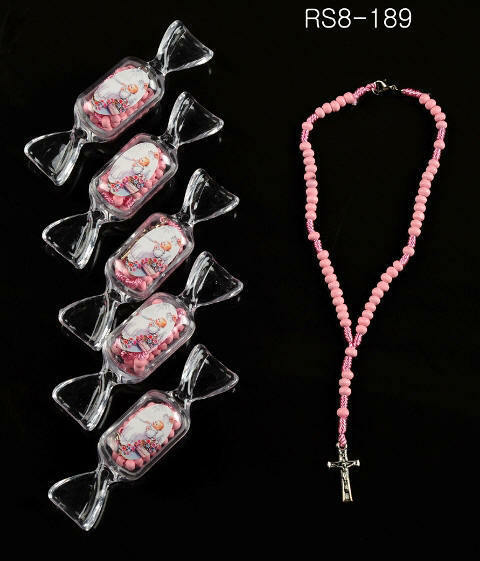 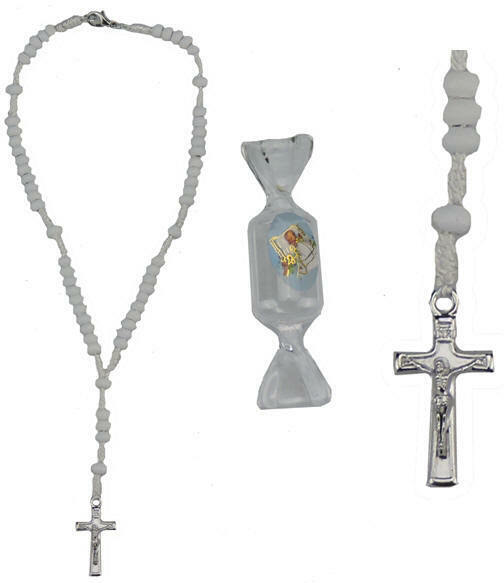 PLEASE NOTE: WE DO WHOLESALE ROSARIES in lot of 1 Dozen or more of the same item, PLEASE REMEMBER: YOU CAN ALWAYS ORDER OUR HEMATITE ROSARIES AND CRYSTAL ROSARIES IN ASSORTED COLORS OR IN ONE COLOR PER DOZEN, ALL OTHER ROSARIES, WOOD ROSARIES, ACRYLIC ROSARIES ETC. 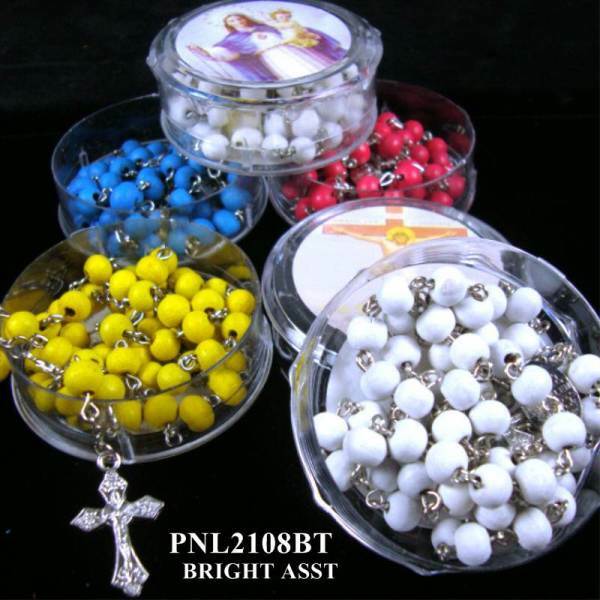 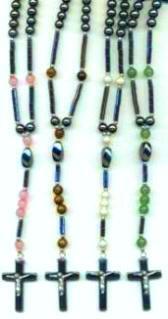 ARE SOLD IN ASSORTED COLORS PER DOZEN ONLY SAME AS PHOTOS.